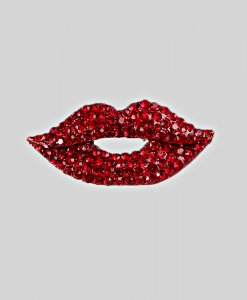 Accessorizing right takes your outfit from being just simple, to being very classy and chic. With the right accessories, a simple skirts and shirt can still have you turning heads. One of those kinds of quiet, but classy accessories is the brooch. 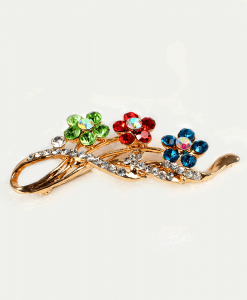 A brooch, mostly worn by women, is a decorative accessory that is designed to hold a garment closed. 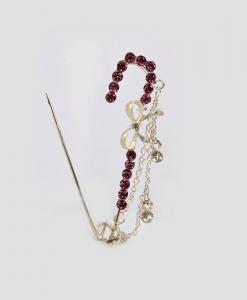 For those tops that have a plunging neckline that might make you a little bit uncomfortable, a women’s brooch pin is the perfect accessory to hold it together. 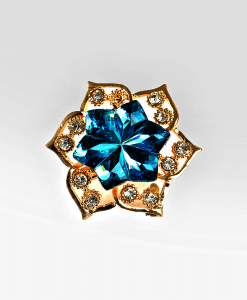 Women’s brooches are usually made of metal, mostly silver and gold. They can also be found in bronze sometimes. 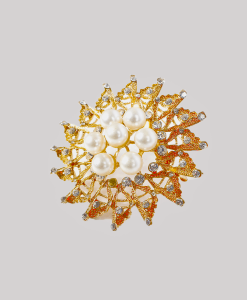 Most women do not know that a brooch can do more than just hold the cloth together. When you use it for this singular reason alone, it becomes nothing more than a pin, which is used basically to fasten or hold cloth together. 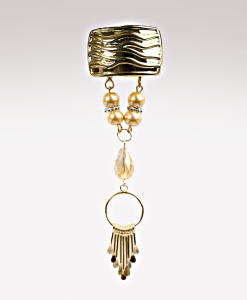 A brooch can be used as a pendant for a chain, and also be used to hold your scarf, fastened to your head. In this case, you can easily call a brooch a hijab pin. It is important to know how to wear your brooch, especially on your cloth. Pinning it down on any area of the clothing is not quite appropriate. One of the right places to wear a brooch over is on the left or right side of the chest, over the bust. If you are wearing a shirt with a buttoned up collar, place it at the center of the chest. 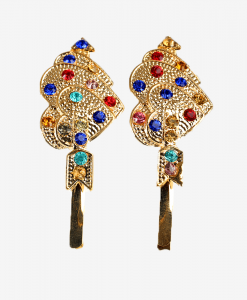 If you are wearing a jacket or a blazer, a brooch is another way to spice it up. Pin it to the lapel of your jacket and watch your outfit go from hot, to hotter. 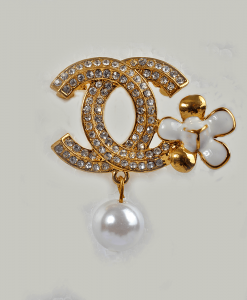 Remember when we said that brooches are not just pins for holding clothes? Here’s another use for your brooch. Do you have a plain purse that you think is out of fashion and would soon like to discard? 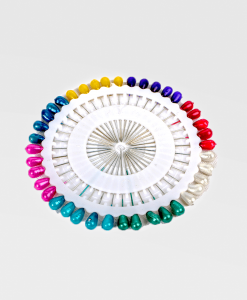 Pin your brooch to your purse and give it a whole new look, and a rather dashing style. 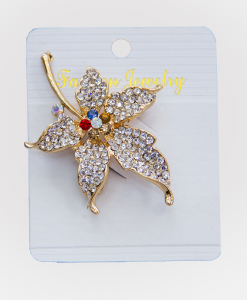 Women’s brooches are those accessories that are a must have in your jewelry box. 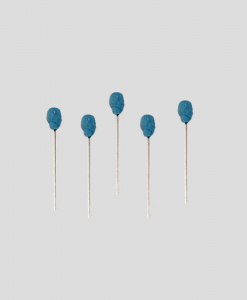 They are more than just pins; they have an endless use. Although they qualify as hijab pins, they are so much more than that. And getting yourself one or two would come in handy for those occasions where you want to look a little more than just nice. 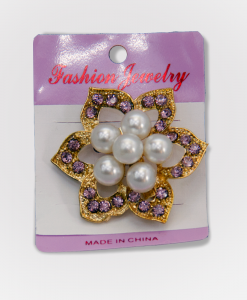 At Habeebat’s store, we have a large selection of hijab pins and women’s brooches at the most amazing prices. Find pins in gold, silver and so much more and get yours today. 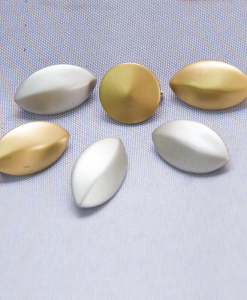 Our pins are sturdy and dazzling, with a promise of quality that lasts forever. 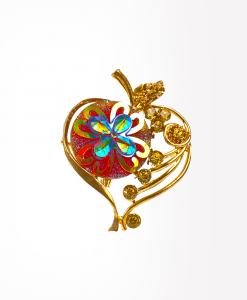 You would definitely want more than just one when you buy your brooches from Habeebat’s store. If you are thinking of the perfect gift for your female friend, we promise that you will not fail to be her favorite friend when you buy her one. 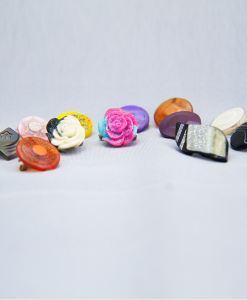 Buy your brooches from Habeebat’s store today and enjoy great discounts for the best right here in Nigeria.